PROPERTY DETAILS:MHM Real Estate proudly presents the 2 bedroom for rent in Icon Tower 1 located at JLT. Icon Tower 1 is a high rise residential building in Jumeirah Lake Towers which is a newest planned waterfront development and an emerging free zone district in Dubai. It offers stylish apartments and retail outlets on the ground floor. 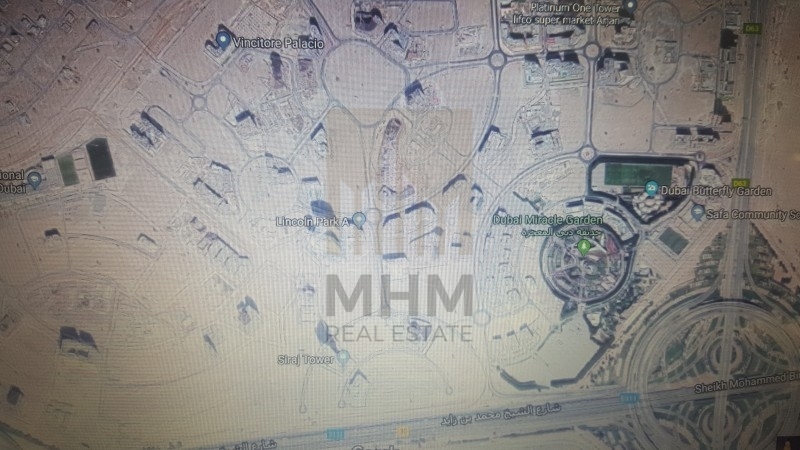 Each of the apartments has a scenic view of the attractive water channel of the following developments: Montgomery Golf Course and Jumeirah Islands. They have been designed with artistic touches and interiors in particular. 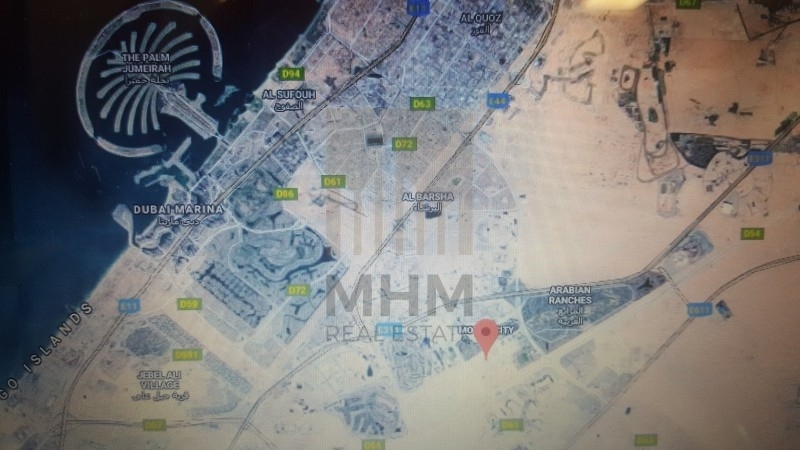 The building is also in close proximity to Dubai Internet city, the worlds first free trade zone for IT, e business and media; and Dubai Media City which is a rapidly emerging global media hub. 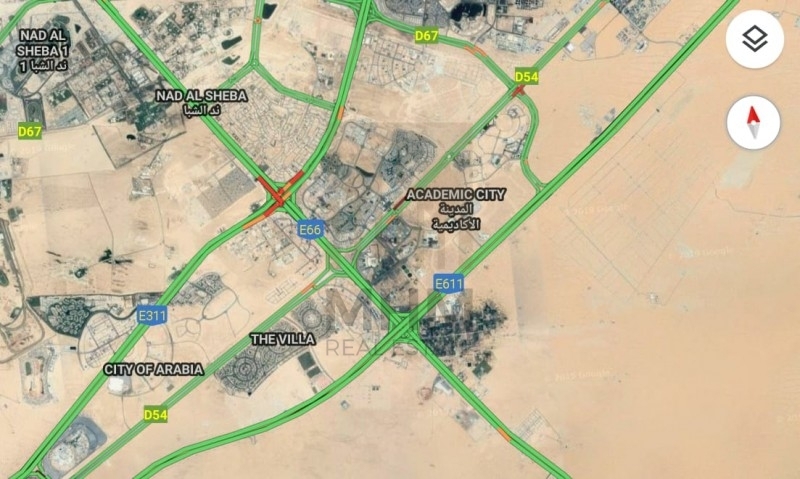 It is also placed on the East bank of Sheikh Zayed Road as well.